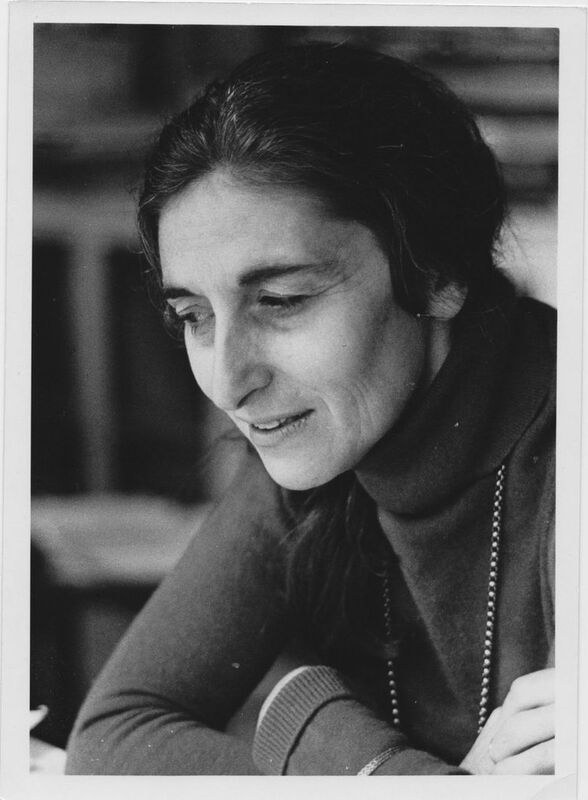 Ruth Prawer Jhabvala was a Booker Prize-winning novelist and an Academy Award-winning screenwriter for films by Ismail Merchant and James Ivory. A new collection gives plenty of reasons to celebrate her brilliant knack for complex, human stories. One drawback to being a book critic: Some writers become I’ll-get-around-to-you-soon authors. Despite the literary riches they promise, these are the writers whose backlist titles sit unread on your shelf for years — even decades —because you can’t squeeze them in between deadlines. Ruth Prawer Jhabvala, a Booker Prize-winning novelist (“Heat and Dust”) and Academy Award-winning screenwriter (for Ismail Merchant and James Ivory’s “Howards End” and “A Room with a View”), has long been one of my I’ll-get-around-to-you-soon authors. Now, Counterpoint has released a new selection of stories from Jhabvala (1927-2013) that offers plentiful reasons to celebrate her brilliance. 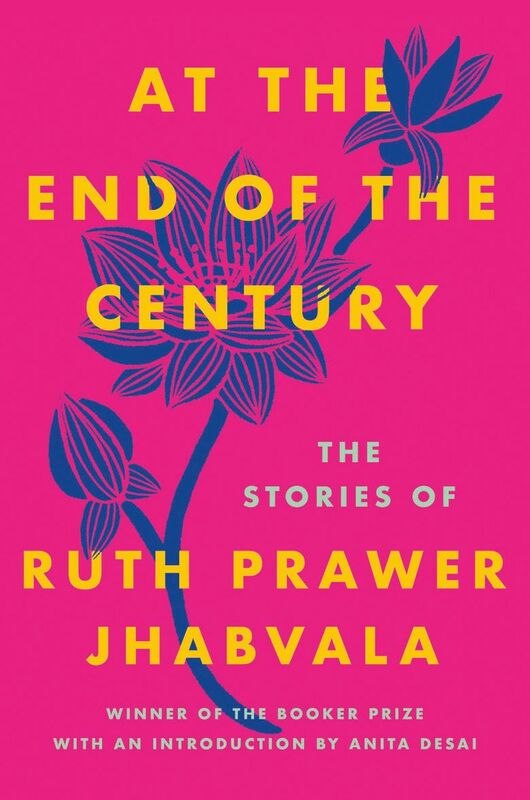 Most of the tales in “At the End of the Century: The Stories of Ruth Prawer Jhabvala” are set in India, with a few in New York and Los Angeles. It helps to know a bit about Jhabvala’s background to understand the range of locales and social milieus she so cannily captures in her fiction. She was born to Polish-Jewish parents in Germany in 1927, escaped the Nazis in 1939 and landed in Britain, where she studied English literature at the University of London. At 24, she married Indian architect Cyrus Jhabvala and moved with him to Delhi, where they raised a family. She published her first novels in the 1950s and her final short story, “The Judge’s Will,” in The New Yorker (where much of her short fiction appeared) in 2013. She made her Merchant-Ivory connection in the 1960s and continued to collaborate with them until Merchant’s death in 2005. That sense of being suspended between cultures informs almost all the stories in “At the End of the Century.” Some of her characters desperately want to escape their circumstances. Others just as obsessively want to lose themselves in new surroundings. Quite a few, regardless of how they’re positioned culturally, find an utterly unexpected freedom within the constraints of marriage and filial connection. In “Two Muses,” betrayal and adultery are exactly what a household needs to stay functional and happy. In that story, two Jewish refugee sisters in London essentially share a husband, letting him shuttle between them. The fact that he’s a prominent writer incapable of making any practical arrangements for himself means it takes both sisters to manage him. Similarly, “Ménage” features a tempestuous Eastern European pianist who winds up sleeping with every female member of a New York family that takes him in. The entire household — including the husband whose wife is betraying him — take this in stride as the most expedient way to support the pianist’s talent and cope with his volatile temper. Jhabvala has Alice Munro’s gift for making you feel you’re reading a novel in miniature as she distills to their essence broad expanses of geography, personal history and time. She has a sharp eye for how helplessness can become a weapon in personal relations. She’s also astute on how subtle the shifts in power dynamics between two people can be, and how irrational situations can take on a life and logic of their own. In “Great Expectations,” for instance, an independent New York realtor allows her life to be turned upside-down by an impossible client who moves in with her and shows no signs of leaving. Another recurring scenario involves characters who, without quite knowing why, submit themselves entirely to other people — perhaps a guru (as in “A Spiritual Call”), perhaps a sadistic lover (as in “Desecration”). Jhabvala is drawn to restless seekers of self-transformation, whose efforts amount to wildly incoherent shape-shifting (“An Experience of India”). She has a healthy respect for the riddles of human behavior. She doesn’t explain contradictions or self-destructive impulses away. She simply presents them as they are: strange, real and troublesome.